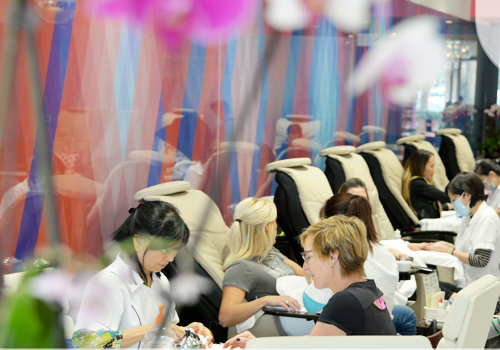 Get a massive discount when you schedule a group appointment at Images Luxury Nail Lounge! Hurry! This offer expires April 30th. Groups of 3 or more will receive 15% off their entire order! Book your appointments for the same time and at the location. Call your local Images location for more details. 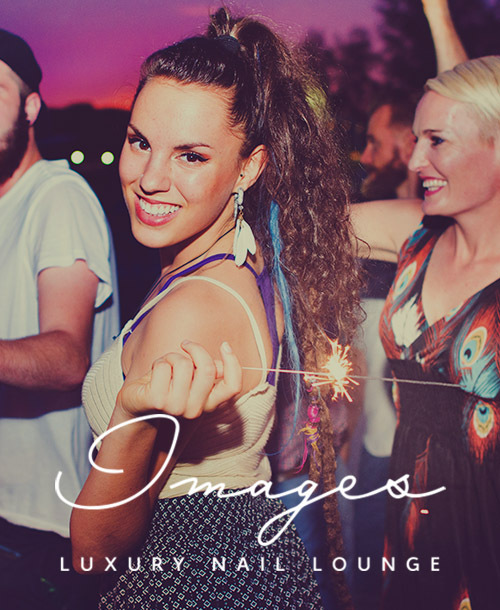 Rules and Restrictions: For groups of 3 or more – must be reserved ahead of arrival. Offer expires Apr 30th 2017. Offer is not redeemable for cash or credit. Offer cannot be combined with any other promotions. Offer is subject to change without notice. Not valid for Images Luxury Nail Lounge associates and/or affiliates. Other conditions may apply. Call the salon for questions.